Looking for peace and quiet yet close to town? 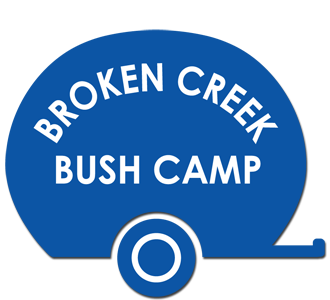 Broken Creek Bush Camp offers you the chance to enjoy your camping experience in the rural countryside, while still being close to amenities, towns and tourist attractions. Our campsite is located in Northeast Victoria. The camping area is private and offers you the chance to unwind and enjoy the rural North East Victoria countryside. All weather road with easy access sites that is suitable for RV and camper access. We are only a short drive to Benalla, Mansfield, Shepparton and Wangaratta.